What Awaits Bitcoin Gambling Under US State Laws? 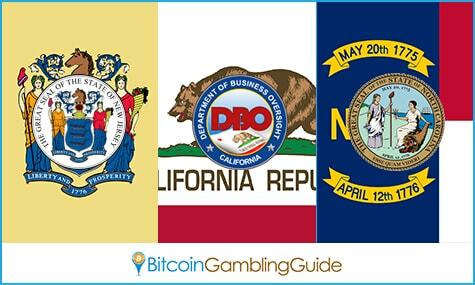 Home » What Awaits Bitcoin Gambling Under US State Laws? The day when Bitcoin will be fully regulated may come sooner than expected as more authorities have started to take legal actions with regard to Bitcoin businesses. This is the case in some states in the US, and—while online gambling is legal in only three states—knowing how these new policies will affect the US Bitcoin market, Bitcoin gambling included, once they are established has rather become interesting for most cryptocurrency users. With much debacle on the proposed BitLicense in New York, the whole world awaits the next steps local and international authorities will perform in order to address the new but growing trend that is Bitcoin. The initial responses from some bitcoiners upon hearing plans to regulate Bitcoin usage tend to border on the negative, and this may be due to the early actions that were rather focused on suppressing the revolutionary benefits of using Bitcoin and other cryptocurrencies. Meanwhile, others believe that an effective and powered Bitcoin awareness movement is needed in order to establish a more Bitcoin-friendly environment in the US. The same, however, cannot be said about the proposed Bitcoin regulation bills that still await approval in North Carolina and New Jersey. Through House Bill 289 or Money Transmitters Act, consumers will be protected and Bitcoin companies need to comply with the KYC requirements, thereby requiring the latter to acquire a license. 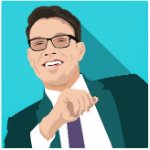 The distinct factor here, though, is the fact that only one license will be required from the digital currency businesses, and this will be possible through the amendment of the said act, where Bitcoin businesses will take the form of money transmitters. Other incentives include the option to pay tax in Bitcoin. On a related note, California temporarily dropped its plans to establish a digital currency framework after Assemblyman Matt Dababneh’s bill was approved this month. Despite the plans to regulate digital currency businesses, possibly like an onshore Bitcoin exchange or payment processor, a thriving cryptocurrency-based industry remains in the gray area. Online betting enthusiasts may find comfort within this niche, but the long-term effects of such regulations and policies on Bitcoin gambling are yet to be determined. 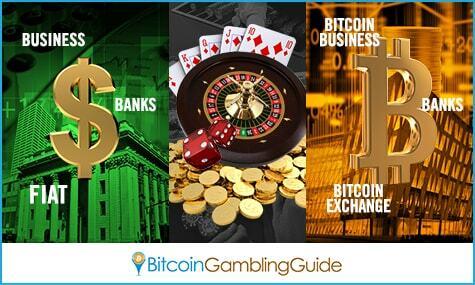 With Bitcoin considered as property—not money—across the country, will US state laws make the access of local players to offshore Bitcoin casino and other gambling sites more complicated? Regardless, bitcoiners and players are guaranteed to benefit from the authorities’ support for the growth of businesses that promote the revolutionary benefits of Bitcoin to the market. Until then, online bettors can maximize their winnings on Bitcoin gambling sites accepting US players.